In the last few weeks we have had a bellyfull of negatives about a company for one reason or another, but I would like to start a thread regarding positive praise for a company that I have had the pleasure of dealing with for the past 28 ( yes twenty eight) years with nothing but fantastic service, for every one of those 28 years. in 1994 when I retired from teaching I bought some tools with my lump sum so that I could develop the no well known kit of the Ann Letitia Russell lifeboat that Dave Metcalf still sells to this day. Had I not bought this and been taught by both the company and my mentor Frank Hinchliffe on how to make the moulds and cast them the model of the ALR and subsequent kits that I have developed over the years, would not have been developed and produced. 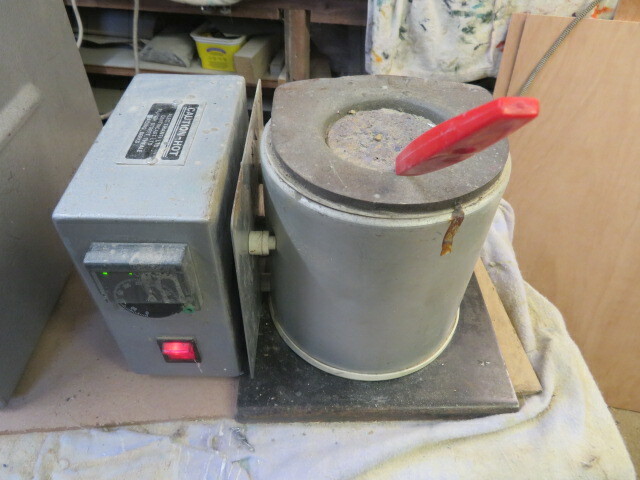 That little centrifugal caster was a lifeline to my sanity when I suffered depression and an invaluable help to my modelling, and never ever in the 28 years of ownership did I ever have a single tiny problem with it, and to this day runs like a swiss watch it is so smooth. 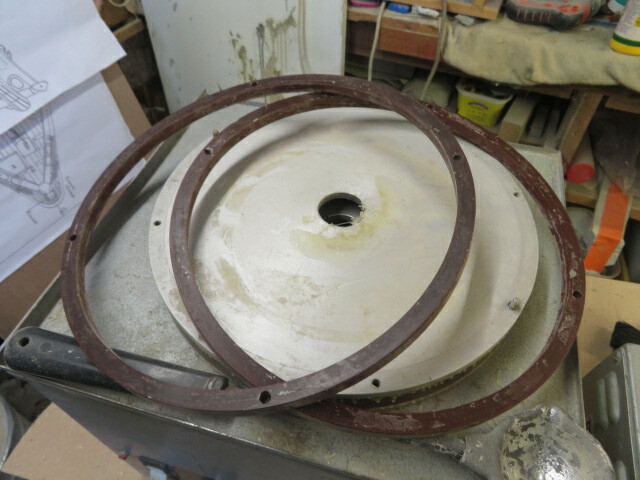 On Monday I rang the company up because I have decided that after the lifeboat I am about to build will be my last scratch build model, I have no further need for this equipment, as the last model the ferry I built I used hand moulded gear to replicate the small number of fittings. I decided on Monday to sell the whole set up, and so contacted the company in Reading. I was told that the man who builds the machines would be in on Wednesday and if I emailed my details he would see if anyone wanted a second hand system. 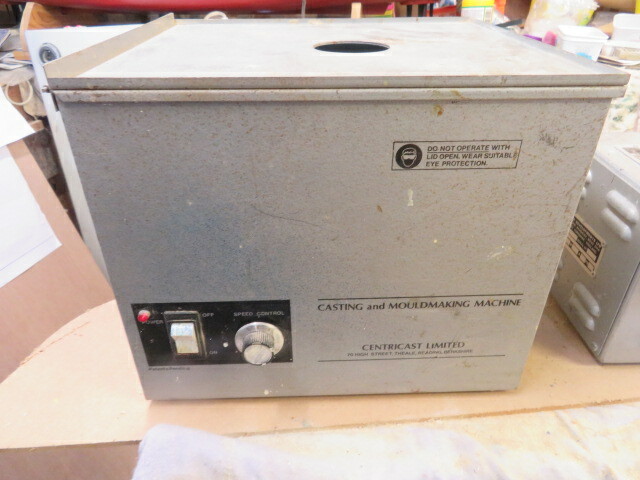 On Wednesday afternoon he emailed me to say that a gent from Hastings who does a lot of hand castings was looking for a second hand system as he could not afford the price of a new setup with the extras I have, costing £2300.00 in todays price, and passed on his details with the mans permission, to me. That company is ALEC TIRANTI Ltd, of 3 Pipers Court Berkshire Drive, Thatcham, RG19 4ER , 0845 1232100.
they have never let me down in all those years. They cannot be praised enough!!! And today I sold it to a good home.